Cakes come in every shape and size. If you want to bake narrow cakes, to form a tree trunk or Rapunzel's fairy tale tower, for example, short of sculpting the cake after it is baked, you have few options. 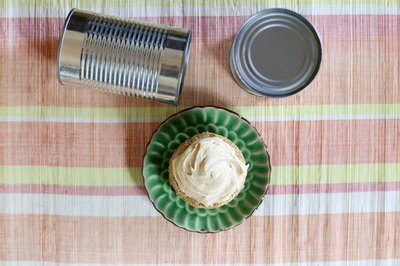 Baking in tin cans lets you create tall, narrow cakes. 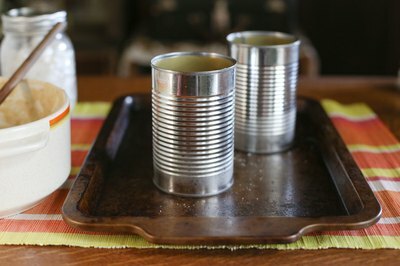 Catering-size tomato tins may work for some cakes, but you could use regular 12-ounce cans for other types. Any cake recipe will bake perfectly in the can. 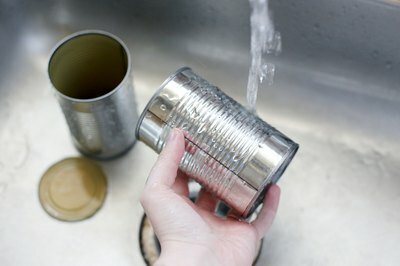 Clean the can thoroughly to remove any food particles or metal shavings. A metal file run along the cut edges of the can removes any sharp or jagged pieces of metal formed along the rim when the can was opened. 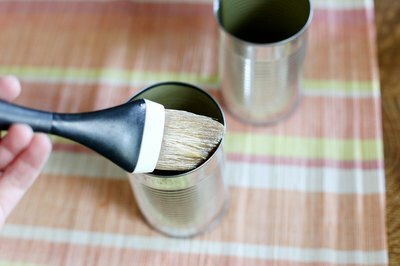 Remove the label from the can and the glue left from the label, which sometimes sticks to the sides. Coat the inside of the can with the cooking spray or oil. Regular cooking spray sometimes fails to let the can release the cake properly. 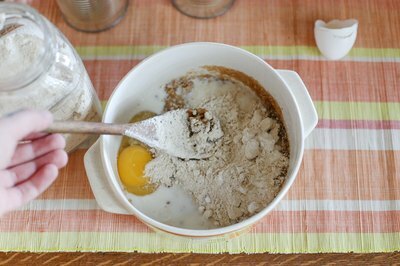 A spray with flour added keeps the cake from sticking. Substitute regular vegetable oil or shortening if you do not have cooking spray. Preheat the oven to the temperature called for in the recipe. Prepare the cake batter and pour it into the prepared can or cans. Gently tap the cans on the counter to settle the cake mix so no air pockets remain during baking. 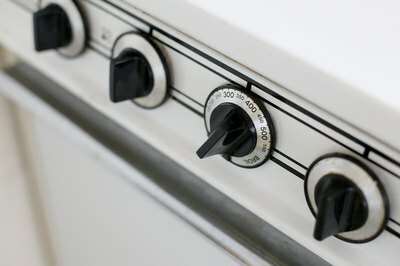 Place the can or cans onto the baking sheet, spacing them evenly if you're baking more than one. Bake the required time for the recipe, usually 20 to 35 minutes, but check for doneness 10 minutes before the time is up by inserting a wooden skewer into the center of the cake. A clean skewer means the cake is done. Remove the cakes from the oven and let cool for 15 minutes. Run a knife along the inside of the can to release the cake. Gently turn the can upside down and shake to release the cake. Allow the cake to completely cool before decorating.